Bella and I celebrated our one-year anniversary on September 22. 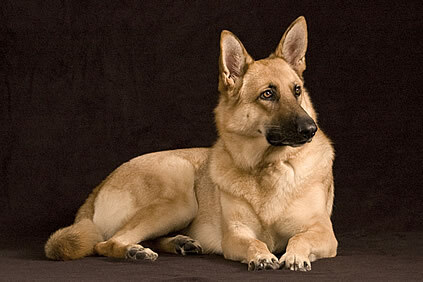 She has blossomed from a distrustful and reactive dog to a happy and playful companion. It has been a very rewarding journey together this past year and we expect to continue for many years to come. I love my golden girl!